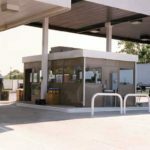 Since 1975, Keystone Structures has been manufacturing the finest quality pre-assembled buildings and structures for a vast array of industries including, petroleum, parking, industrial, security, transit, and sanitation. 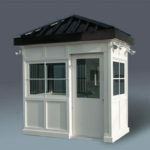 Your structure, your way. Steel or Aluminum. Custom-designed to meet your needs. 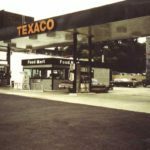 During this time, we have produced and delivered more than 8500 booths, guardhouses, convenience stores, restrooms, in-plant offices, and other prefabricated structures, enclosures and shelters for customers throughout the United States. 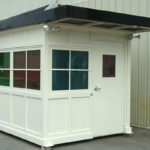 Our booths are completely pre-assembled, wired, and outfitted in our 30,000 square foot production facility in Kennett Square, Pennsylvania. 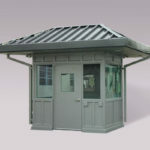 See a gallery of all our steel and aluminum structures and shelters. 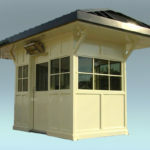 Steel or aluminum, we customize the structures to meet your needs. Contact us today. Learn more on our blog. News, updates, conferences, and more.